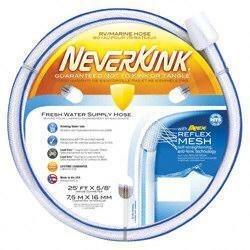 The Apex Neverkink Water Hose is unconditionally guaranteed not to kink or tangle! This hose is constructed with NTS Reflex Mesh. This patented technology causes loops in the hose to self-straighten. Kinks, twists & tangles don't have a chance to get started. Grip-Tite coupling provides a leak free connection at the faucet. 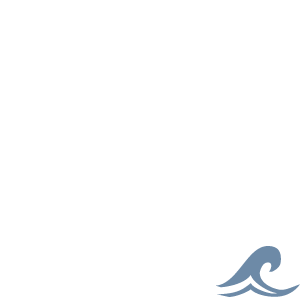 Made with FDA approved materials for safe drinking water. 25' length with a 5/8" diameter.